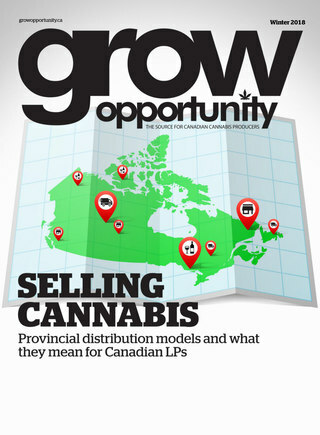 Grow Opportunity caught up with Lisa Campbell, a cannabis activist, to discuss opportunities for women entrepreneurs and professionals in the cannabis industry. She was the guest speaker at a recent Women Grow Toronto networking event. Campbell, who also leads Lifford Wine & Spirits' new cannabis portfolio, highlights the current gender diversity gap in the industry and encourages more women to participate in this growing business arena.